414 Dante Circle is the single best value in Azalea Square in Beaufort SC. This beautiful three bedroom, two full bath townhome is located just minutes from shopping, dining, and beautiful historic downtown Beaufort. 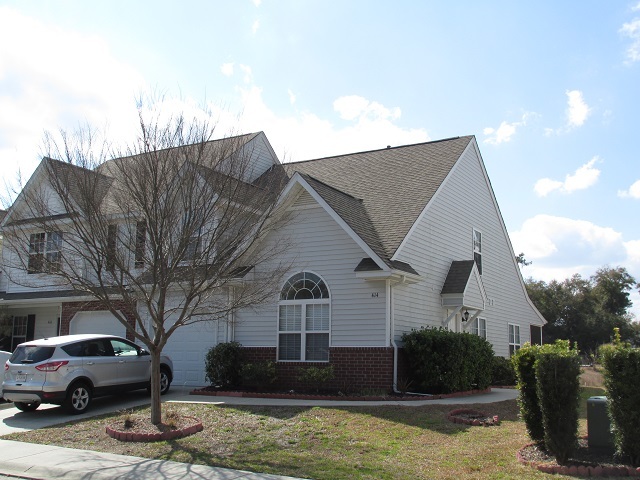 This end unit townhome has an open floor plan with over 1,625 square feet and is move in ready. 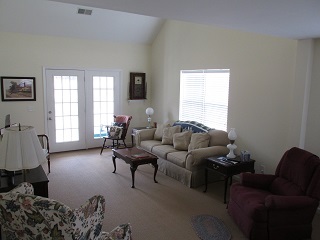 The vaulted ceilings both downstairs and upstairs make the living space feel open. The large windows throughout allow for lots of natural sunlight. 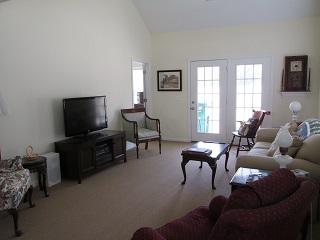 Carpeted floors throughout the main living area and bedrooms. 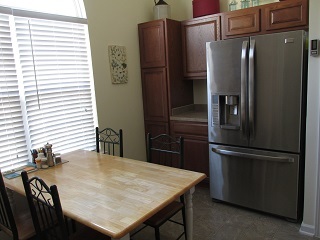 The kitchen boasts beautiful cabinetry and stainless steel appliances. There are ceiling fans in every room for added comfort. The master suite located on the ground floor there are two additional bedrooms upstairs. The screened back patio is perfect for relaxing after a long day. 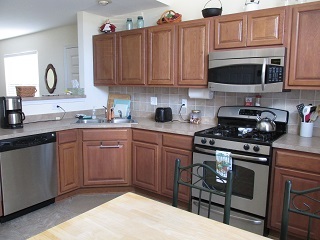 The townhome enjoys a view of the community pond in the front, as well as in the back. Well maintained landscape around the home. Azalea Square is an up and coming townhome community, and is in a prime location. 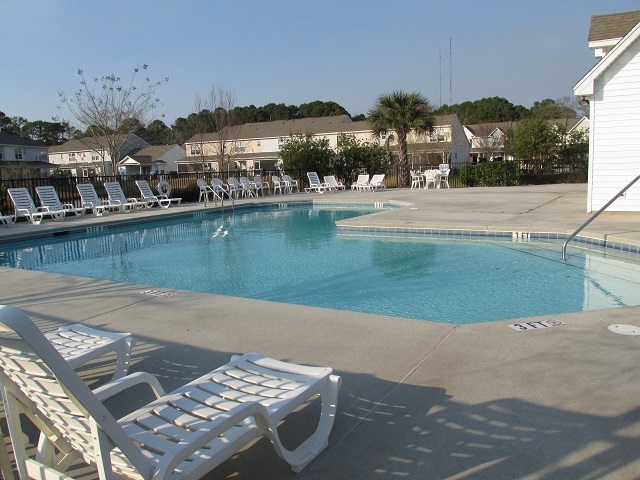 The community enjoys a beautiful, sparkling swimming pool. Moments away from Port Royal, Ladys Island, and all of what Beaufort and the surrounding areas have to offer.